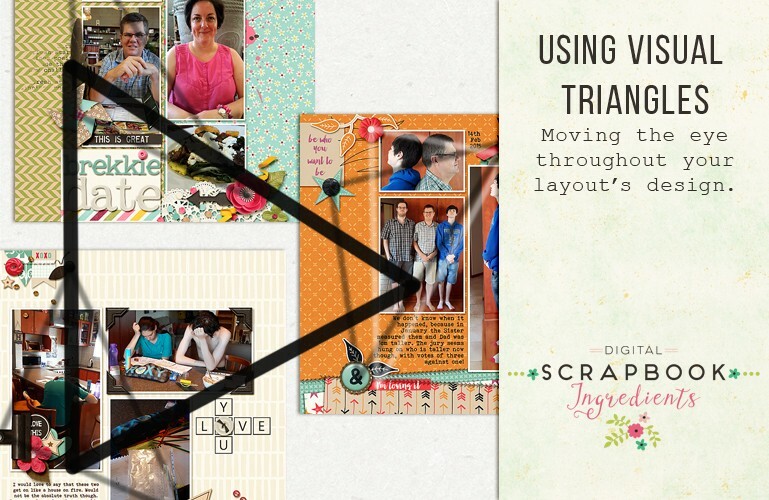 Hello there, Stefanie here to give you some ideas of adding movement to your layouts by creating visual triangles. Hi, Stefanie here. 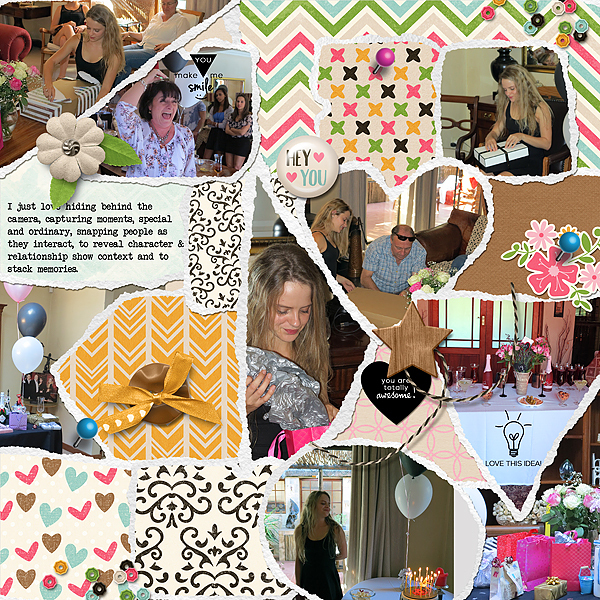 If you are anything like me, the photographer and scrapbooking memory keeper you hate being in front of the camera. 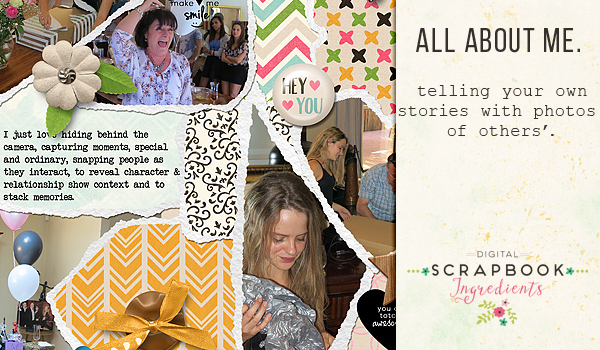 But you want to be included in the scrapbook pages, don’t you? One way to do this is by adding your voice in the journaling. People looking through the scrapbooks first look at the photos you have included in the layouts, then they want to know about the photos, and that’s when they lean in closer to read the journaling and you have their attention. Type your journaling as though you were speaking to a friend, and then even though your face may not be featured, your authentic voice will still be heard, almost as though you are leaning over their shoulders and talking about the photos and why you chose to include those specific ones, what makes them special, the story that lies deeper than just the tale that the photos tell. 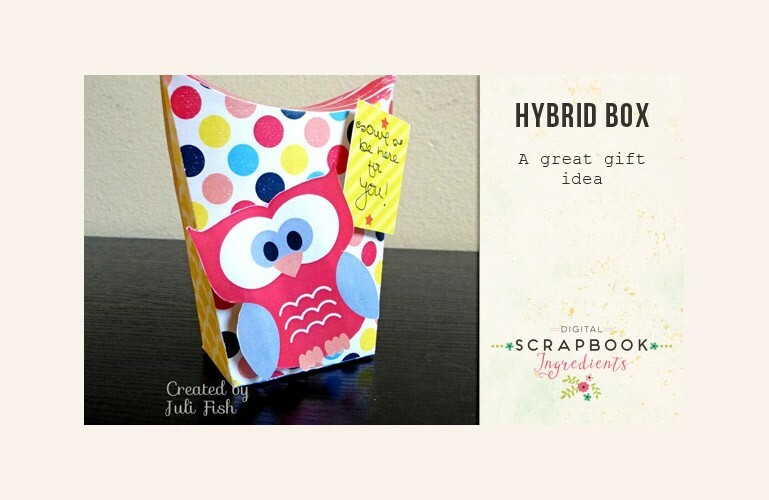 and Sabrina Creations’ Tear Frames and Post It’s and Mommyish’s shadow styles. CT Member Kacy here with some inspiration for you! What always says “spring” to you? Is it changing your clocks for Daylight Saving time? Maybe it finally stops snowing where you live? For me, it is always the wildflowers that bloom. The weather here in Arizona is extremely hot during the summer and very pleasant but dry during the winter. Consequently, for most of the year, a lot of the landscape outside looks very brown and dull. But for a few weeks each spring after some February rain, the desert almost explodes with flowers and wildlife. Wildflowers bloom almost everywhere, the birds are busy building nests, and even the cacti look greener and produce flowers. 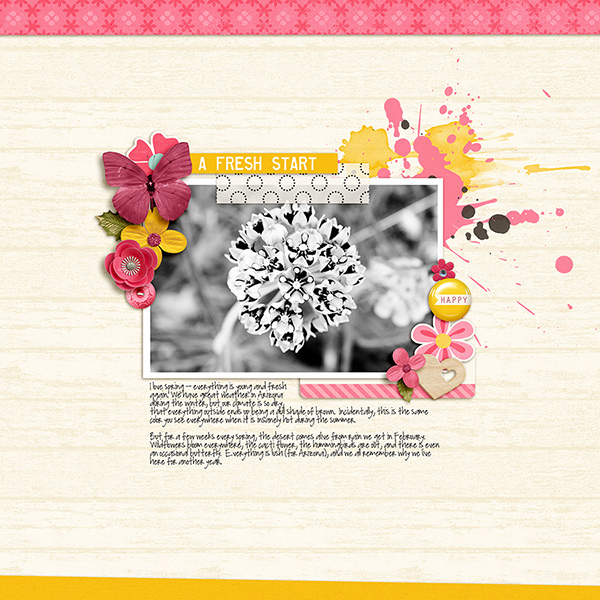 I love the Fresh Start kit because the colors are so vibrant. I converted my photo to black and white, partly because the actual colors of this flower don’t “go” with the kit I chose, and partly to make the elements pop off the page. I think the black and white photo also stands out more against the bright colors. What symbolizes spring where you live? 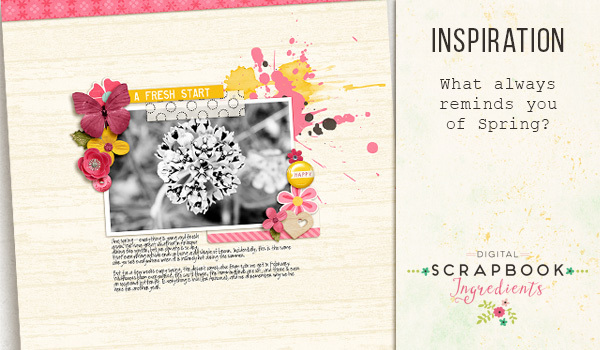 We’d love to see your scrapbook pages – link us up in the comments!